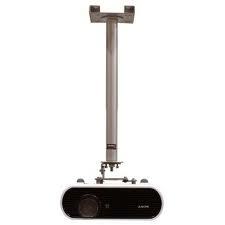 Install your video projector: wall mounts, short throw mounts, ceiling mounts, projector lifts. Home > Frequently Asked Questions > How to install your video projector ? Which are the different types of projector mounts ? How to install your video projector ? Which are the different types of projector mounts ? 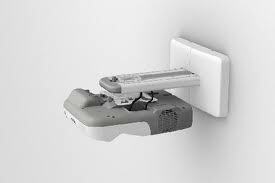 There is a large choice of projector mounts that allow you to set up your projector efficiently: wall mounts, short throw mounts, or even projector lifts. The choice depends on your type of projector, its use and your personal preferences. 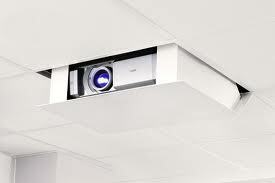 Projector lift : This system allows you to hide your projector in the ceiling. It is commonly used for larger projectors (360x140x320mm). Another convenient of this type of mount is that it conceals the cables, which might otherwise get in your way during the projection.